Our special offer is for you as our future partner. With only USD 105 order one crown of any type full Zirconia, PFM, PFZ or E.Max and the second crown is FREE. © Microdent Laboratory Inc, 2018. All Rights Reserved. Microdent Dental Lab specializes in and produce different types of dental implants prostheses that satisfy the dentist’s needs and requirements. We provide different solutions such as “Screw Retained Abutments” and “Custom Abutments” made of Titanium or Zirconia, Authentic or Milled In-House and “3i Encode Abutments”. Dental implants are considered an excellent long-term solution for restoring the functionality of the teeth as well as the smiles, it is an effective way to replace missing teeth and are designed to blend in aesthetically. 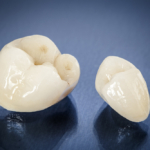 Not only that but also the materials used are very compatible with the human tissue such as the Titanium or Zirconia. 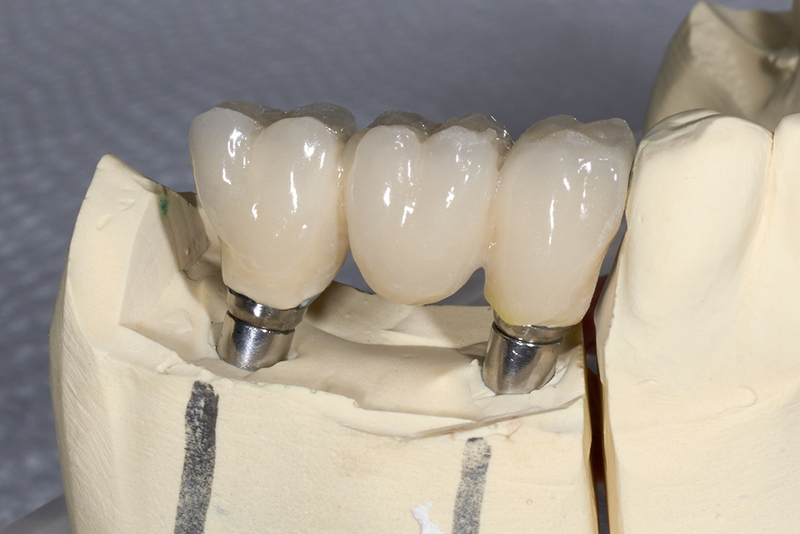 We, in Microdent Dental Lab, produce a lot of high-end class crowns and bridges every day. 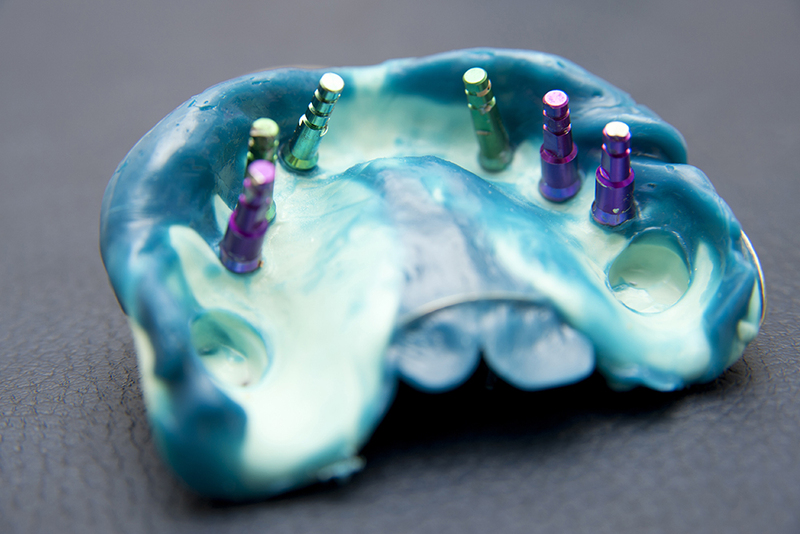 The crowns we produce are of high standards since they are made of high quality materials and given the extra care from our specialized dental technicians. 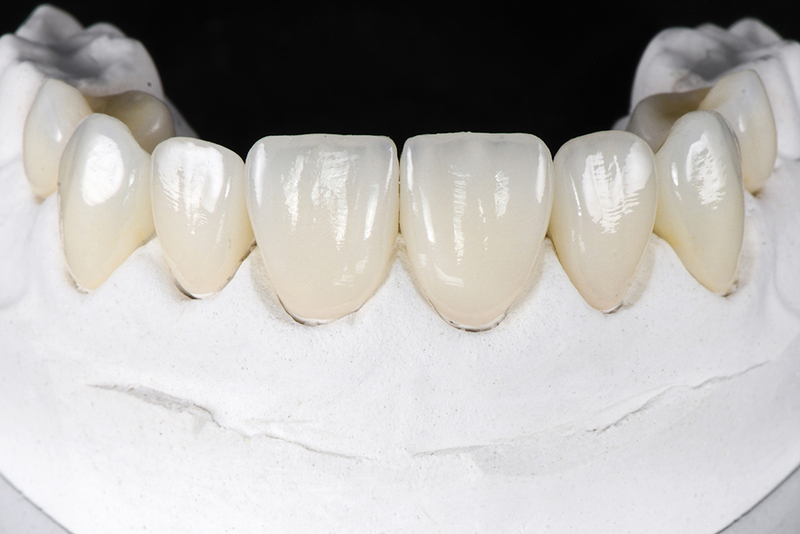 Our crowns and bridges made of different materials such as Zirconia (with multi-layer translucency), Zirconia (of high density), Porcelain-fused-to-Metal (PFM), Porcelain-fused-to-Zirconia (PFZ), E.MAX and of course the traditional Gold-Cast. 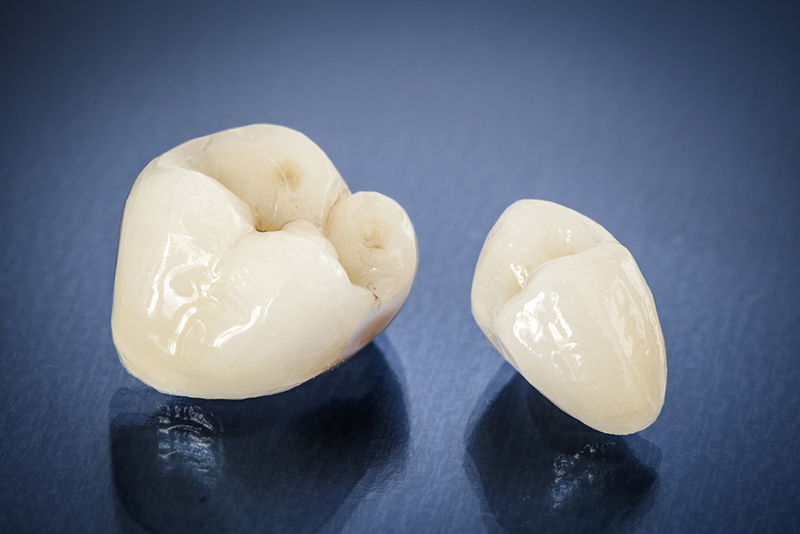 Also, our crowns and bridges vary in types and functionality such as Full Crown, Partial Crown (Inlay, Onlay), Post & Core, Traditional Bridge, Maryland Bridge, Cantilever Bridge and Implant Supported Bridges. 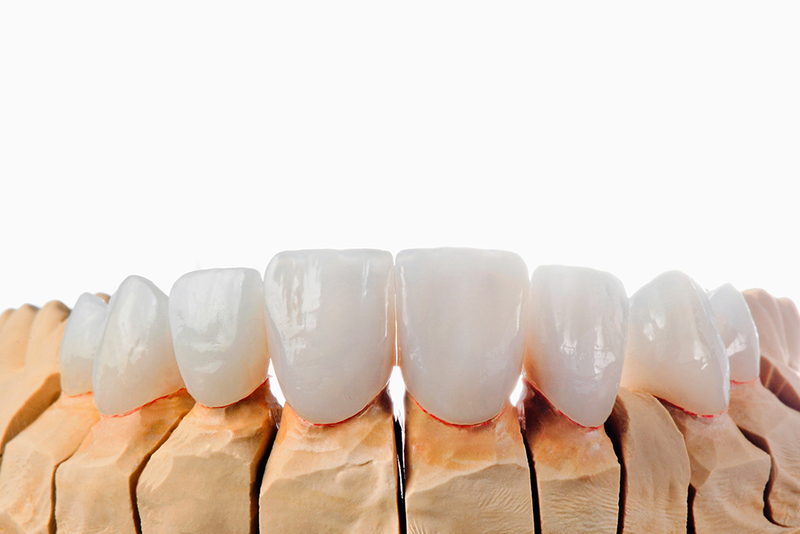 Crown and Bridge are basically within the same fixed-dental-prosthetic-devices family. They are the most common dental restorations that are used by dentists and their patients. Usually the crown or bridge get cemented onto existing tooth/teeth preps to replace the natural part of the tooth that appears above the gingiva which got damaged previously. 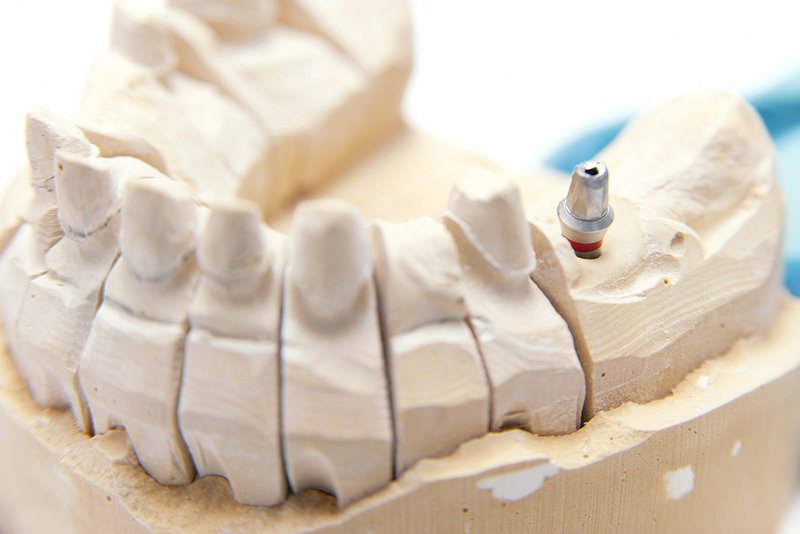 Of course, the crown can also appear in dental implants cases since it appears to restore the part of the extracted tooth above the gingiva which is cemented to the custom abutment. Bridges have the same concept, yet it is used to cover a space between 2 natural abutments in most scenarios. Microdent Dental Lab works hard with you as a dentist to fulfill the oath that we both in this industry took upon ourselves. 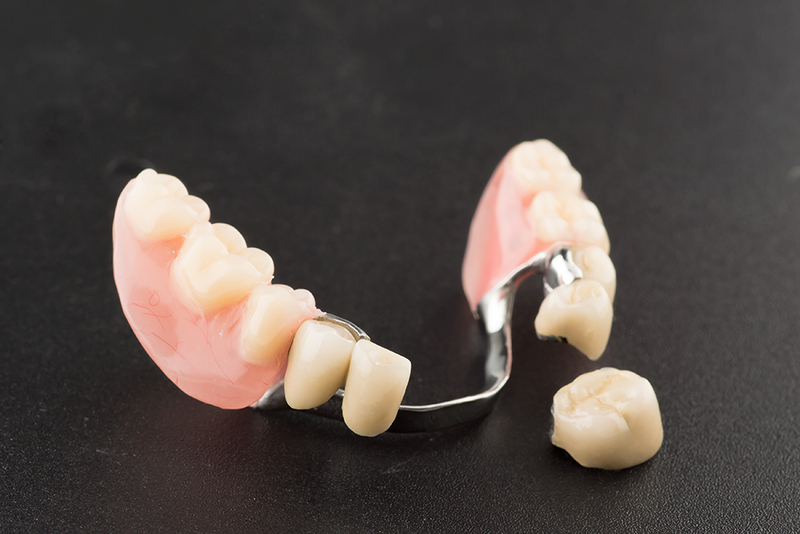 We provide you with the needed steps and stages to make sure the final denture is satisfactory and works successfully. 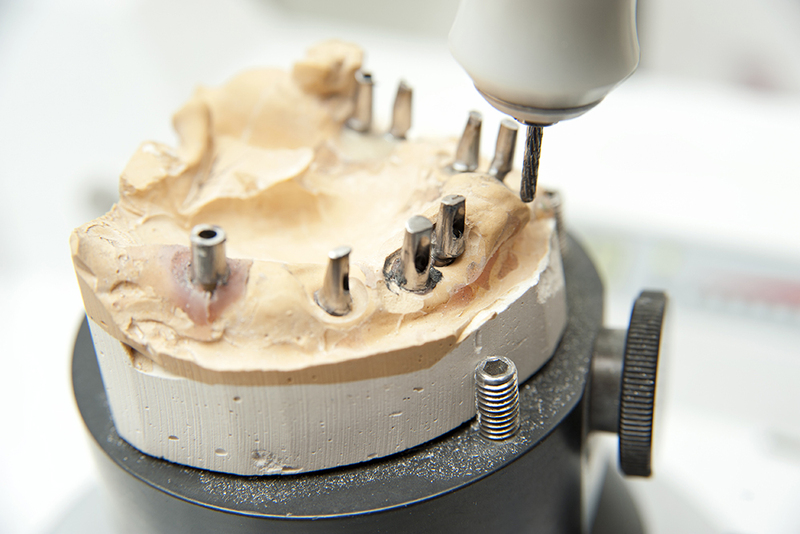 Once the impression is transferred into a lab model, we wax up a bite block for you to check on the patient and give us the right direction for the next stage. Once we receive that we translate your guidance to teeth set up on wax that looks like a finished product, yet modifications are permissible at this stage. 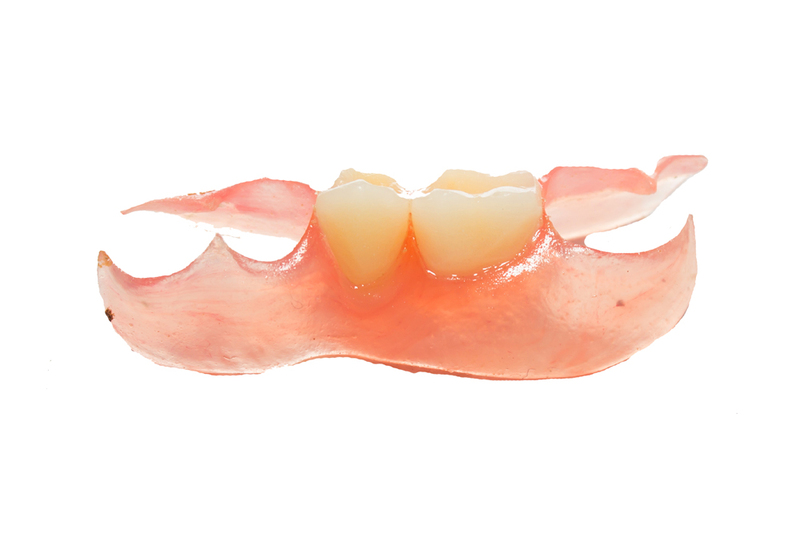 Once you approve it, our professional technicians process the wax and transfer it into a beautiful pink acrylic and finish it with the teeth in place and make it ready for you to place in your patient’s mouth. Put your confidence in us to make your patients feel confident again. Moreover, Microdent Dental Lab provides the services of Denture Reline, Denture Repair, Immediate Denture or even a Duplicate Denture. 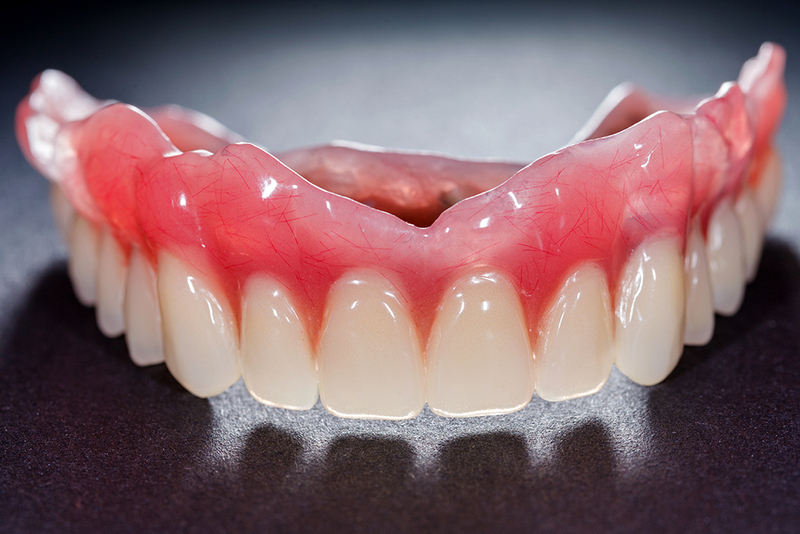 Full dentures are usually the solution for restoring full teeth functionality and appearance. It is best used when all the natural teeth have been extracted or fallen due to several reasons such as damage, decay, age, jaw bone issues, etc. 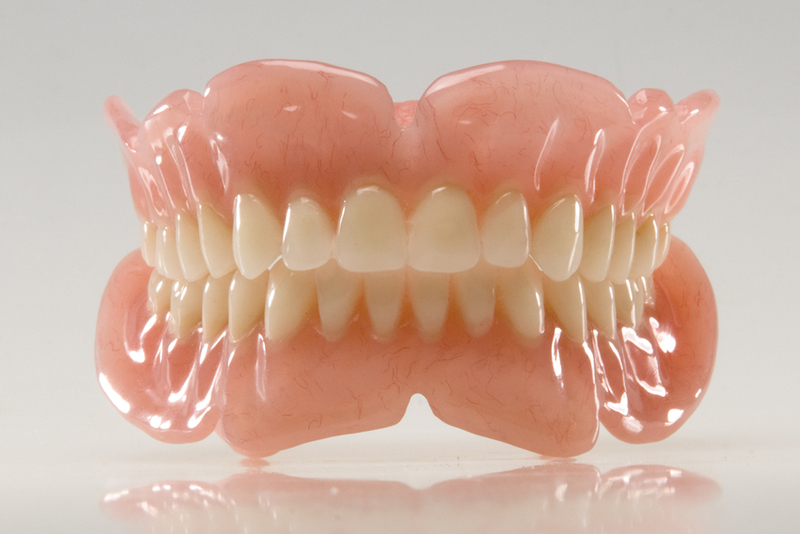 The pleasing thing about dentures is their look and seeing all the teeth lined up perfectly over an attractive pink gum tissue simulated in acrylic. 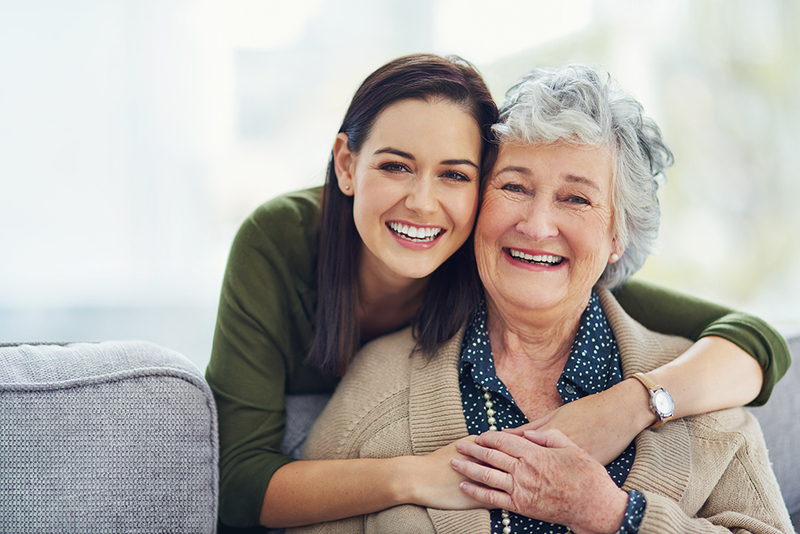 Microdent Dental Lab cherishes the fact that dentures are always a pleasant result to the patients since they can practice their lives with confidence, smile at people faces and chew food normally like someone who never lost a tooth. In Microdent Dental Lab, no matter what type of RPD you request, we produce it with care so that it has the best retention possible to keep the patients hassle free. To achieve this purpose, there are different designs and different types of clasps are usually offered to you to choose from such as the normal C Clasps, Ring Clasps, WW Clasps, Ball Clasps, Clear Plastic Clasps, etc. 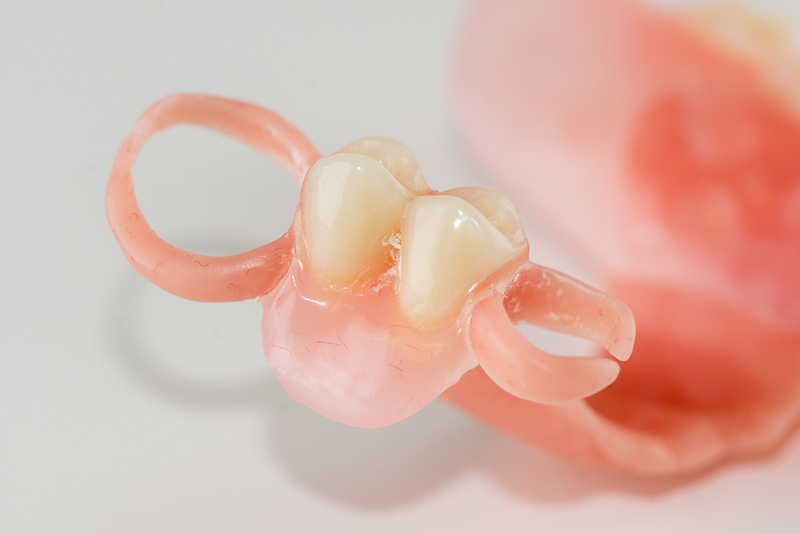 We usually give partial dentures sufficient production time and let it pass through many production stages starting with the set-up stage and ending in finishing stage. Not to forget that we also offer Nesbit appliances and Flipper devices. 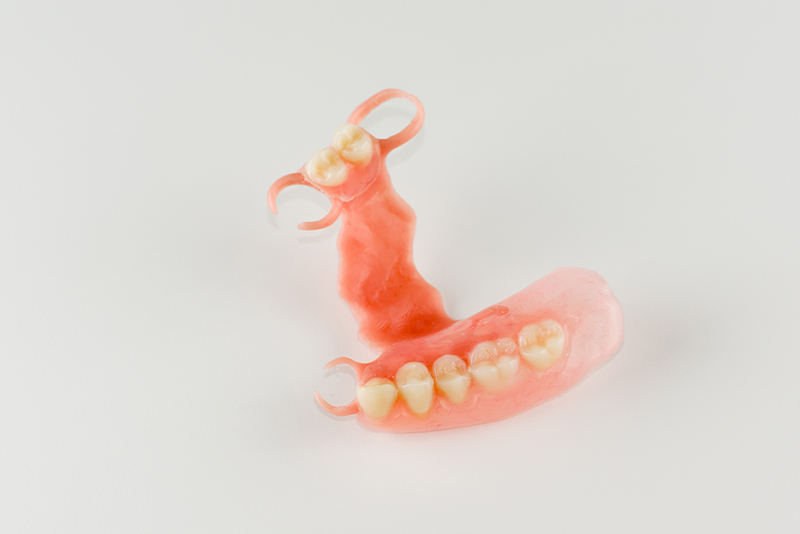 Removable Partial Dentures are often used as a solution to cover a space that is left behind from loss of one or more teeth while the replacement teeth will be attached to pink acrylic that simulates the gum tissue. 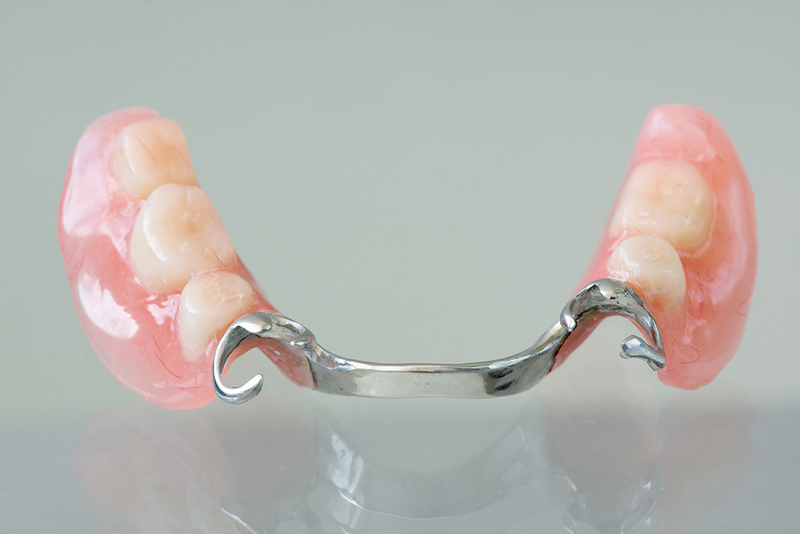 More often, the acrylic in the partial denture is supported by a metal frame that is designed differently according to each patient and each case. 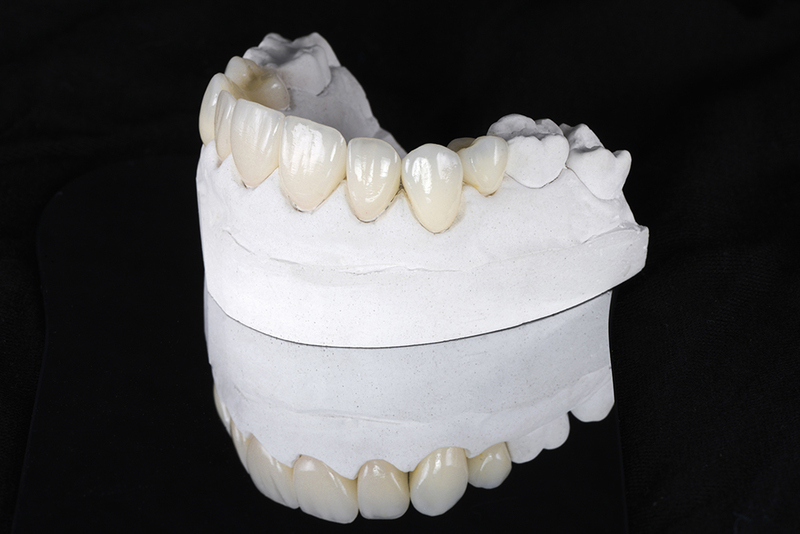 Some dentists prefer different methods and would like to have a metal-free partial denture made of Duraflex or just acrylic. Your trust in us will give your patients trust in you. We are your partner in success. Copyright © 2018 Microdent Dental Laboratory, Inc.